When I started this writing life, I was all by myself. I knew one other person who had a few articles published online, but she lived far away. I sat up late at night, scouring the internet for resources that would help me learn, grow, and succeed. I wanted to do it right. 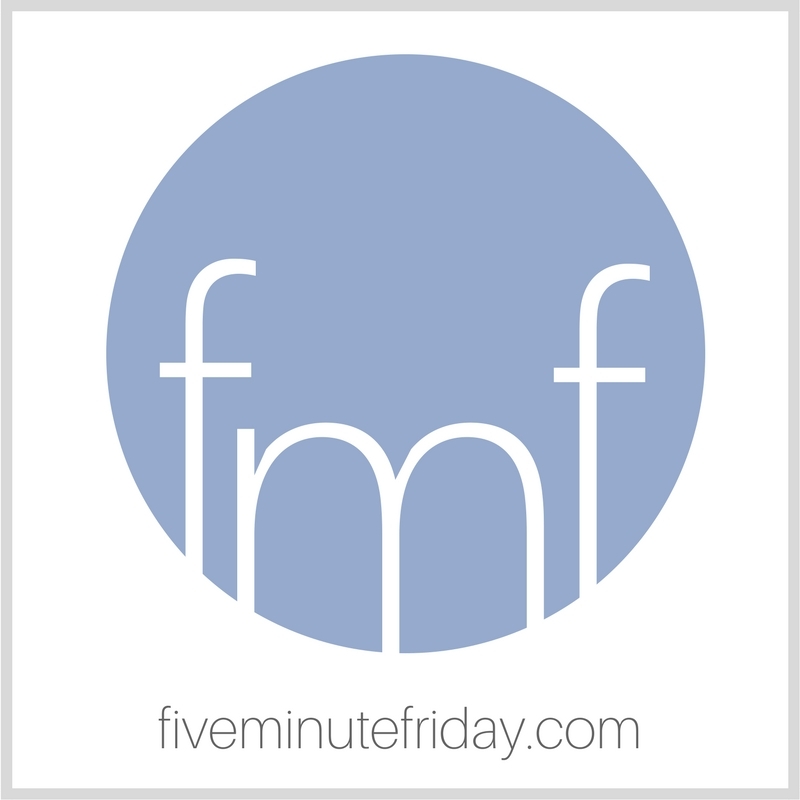 Then one day I stumbled upon an online community called Five Minute Friday, then hosted at Lisa-Jo Baker’s site. I was a bit of a stalker at first, just lingering behind the comfort of my screen, not making myself known or seen. Just observing. But over time, after visiting and reading the same blogs week after week, I began to find connection. There were other people out there like me, with a similar heart to write the message God had given them. I’ve since gotten to know so many amazing people through various threads of this intricately woven afghan of Christian writers — some of whom I’ve even met in person! If you’re still on the fringes like I was, I encourage you to take a risk and start making connections. Invest in other people. Show genuine interest. Build someone up. The likely outcome is that you’ll find someone to share the burden and blessings of life with you. And I bet you won’t regret it. This is Day 18 of 31 Days in the Life of a Christian Writer. Today’s prompt is: SHARE. We’re writing for five minutes flat every day in October as part of the 31 Days of Five Minute Free Writes Challenge.